Following are the beautiful renderings of Apple iPad Pro 2018 model with Face ID technology and Edge to Edge Display. Ofcourse, these images are created based on rumors started to surface in Internet. Bloomberg recently reported that Apple is already working on Next Generation iPad Pro 2018 model with Face ID and Edge to Edge Display. 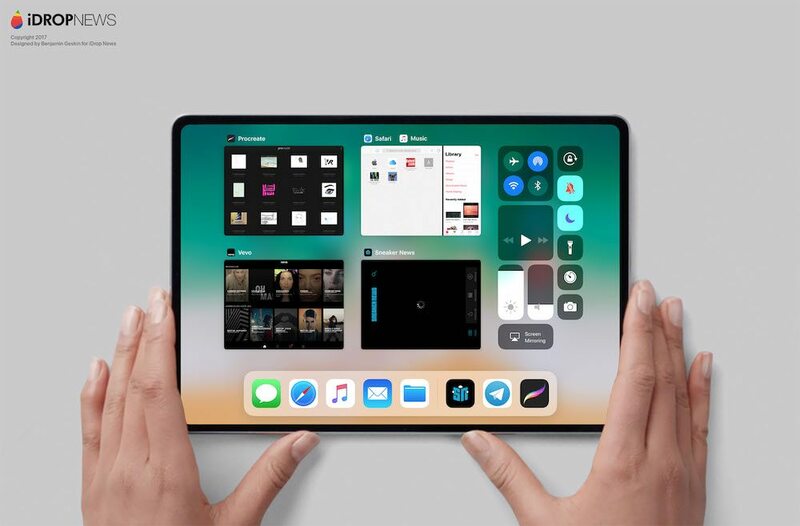 iPad Pro 10.5 inch already got smaller bezels, but imagining the iPad Pro with iPhone X like thinner bezel design will definitely be stunning. iDropNews has published several photos of iPad Pro 2018 model with possible features that apple may include in it. So far, the reports confirm that the iPad Pro 2018 model will not have OLED Display screen due to the shortage of supplies. However, we can expect more sharper IPS LED Display from Apple with Face ID technology and gorgeous Edge to Edge Display. 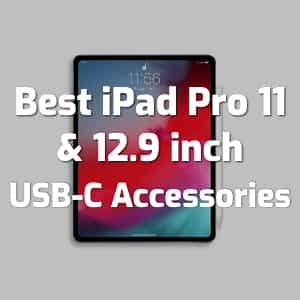 If you have recently purchased iPad Pro 10.5 inch, obviously you will not find any reason to upgrade. 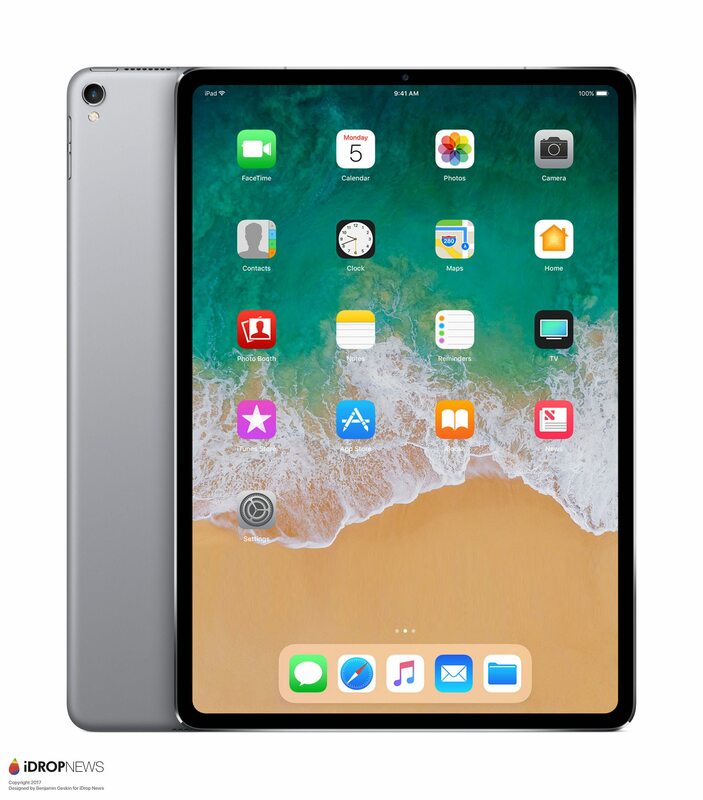 However, if you like Face ID in your new iPhone X, then you may fall for this iPad Pro 2018 model by next year. 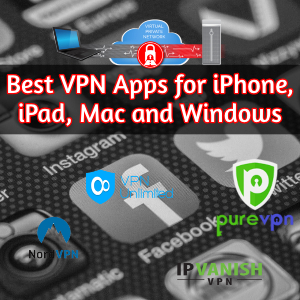 It happens all the time with Apple Devices and you are not alone. So, what do you think about the stunning 3D Rendering images of iPad Pro 2018 model with Face ID and Edge to Edge Display?. Feel free to share this post with your friends at Twitter, Facebook and Google+. Have a wonderful day.